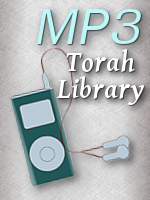 5) Acharei Mos/Kedoshim - Desserts - Do They Require a Bracha? 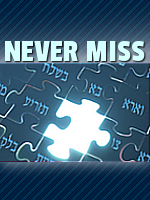 11) Sh'lach -Tzitzis: Must They Be Seen? 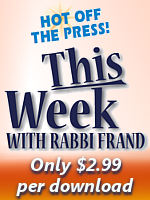 13) Chukas - The Jewish "Shabbos Goy"
23) Noach - Abortion to Save a Baby? 24) Lech Lech - a Geirus-Mitzvah, Reshus or Issur? 37) B'shalach - Three Slices of Pizza--Must You Bench?